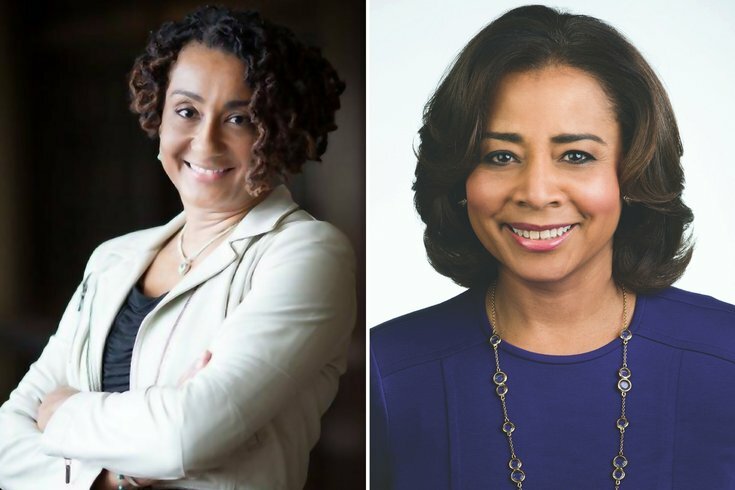 Lisa Johnson Nutter (left) and Renee Chenault-Fattah (right) will speak at the Leadership Conference for Women in the Arts. Moore College of Art & Design has opened up its Leadership Conference for Women in the Arts to the public for its third year. Taking place Saturday, Oct. 17, the conference was previously only open to college students. The interactive conference's purpose is to bring together Philadelphia's local arts industry for a day of discussion, networking and education. This year, NBC10 news anchor Renee Chenault-Fattah will give the keynote address and Philadelphia Academies President Lisa Johnson Nutter will provide the closing remarks. In between, artists, professors, college students and more will join breakout sessions dealing with various issues in the arts community. Sessions will focus on everything from networking and personal branding to the design process and the maker revolution. A lunchtime panel will feature African American Museum of Philadelphia President and CEO Patricia Wilson Aden, Intercultural Journeys managing director Lindsey Crane and Greater Philadelphia Cultural Alliance President Maud Lyon.